How To +1 A Google Plus Post As A Business Page? There are few social networks that let you manage business pages along with your personal profiles. Fewer still do a good job at it. Facebook is one such example where you can switch between your profile and pages at the click of a button, and make stories easily on behalf of your pages. Google Plus, however, is another story, and switching between your personal account and your business page is not as easy and transparent as you might like. 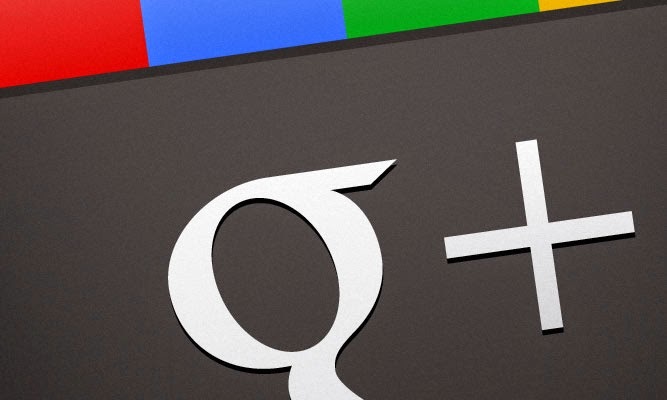 Using Google Plus as a page gives you brand visibility. But simply making posts with your page isn't enough. Sometimes, it is a good idea to comment and +1 a post as a business page as well. Not only does this help engage your audience better, it gives you more reach as well. Unfortunately, using Google Plus as a page isn't as easy or straightforward as Facebook, where you have an option at the top to like or comment as a page or profile. There are, however, easy-but-not-so-straightforward ways to do the same on Google Plus. First of all, you need to know how to open a Google Plus post on its dedicated page. Clicking doesn't always help, since some posts are simply links to other websites. But next to any Google Plus update, you will see a timestamp which is actually the anchor to the actual post URL. This is similar to Facebook. Now that you know how to get to a post URL, you now need the page ID of your page you want to act as. This can be found in a page URL, or a post URL from that page. Simply open the dashboard for your page, and you will see the ID in the URL. Or if a page doesn't have a personalized URL, you can see the URL in any page update. Even if you have a personalized +BrandName URL for your page, you still need the page ID. Just open up your business page and locate it. Save it if you must, as we'll need it in a moment. Now that you have your page ID, locate a post you want to act on as a page. Open the URL of that post. For example, if I have a technology blog, I might like +1 a post from Microsoft as a page, and not as a person. Open up the post you want to +1 or comment on as a page. The URL will look something like this. Now, all you need to do is add the post ID into the URL as shown below. Note the addition of the bold text. The Page ID is 111121903130358474387, and is preceded by u/0/b/. This is the format you need to stick to in order to be able to +1 or comment as a Google Plus Page. Pretty easy, right? This method doesn't require you to switch to a page first and then browse for the desired post again - pretty much kills the purpose. It is easier to know the page ID, and then use that to quickly +1 or comment on multiple other posts as the page.